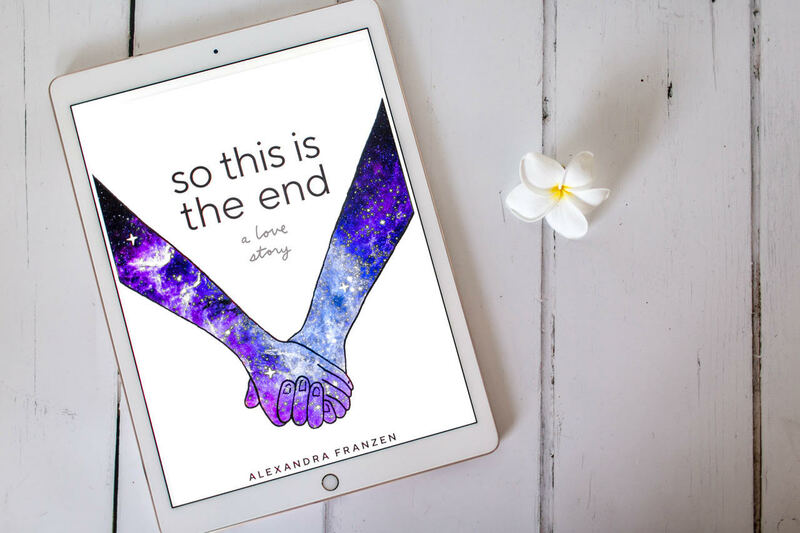 That’s the central question of So This Is the End: A Love Story. Readers call So This Is the End “a breath of fresh air,” “moving and beautiful,” and “an amazing wake-up call” that prompts you to think about what really matters in life. Come to Word Up Books (2113 Amsterdam Avenue, New York, NY 10032) for an interactive event where you’ll be invited to write down your own personal “final 24” list. Share your list aloud (no pressure, only if you want to) and listen to other people’s lists, too. Leave feeling inspired to live a little differently. Bring a pen and notebook/journal if you can. A “tiny book” is a very short book. Typically 30-80 pages. For instance, a tiny book of love letters for your partner. A tiny book of family recipes. A tiny book filled with advice for your kids. A tiny book for your clients. A tiny book for teenagers. A tiny book for new parents. What kind of tiny book would you love to create? 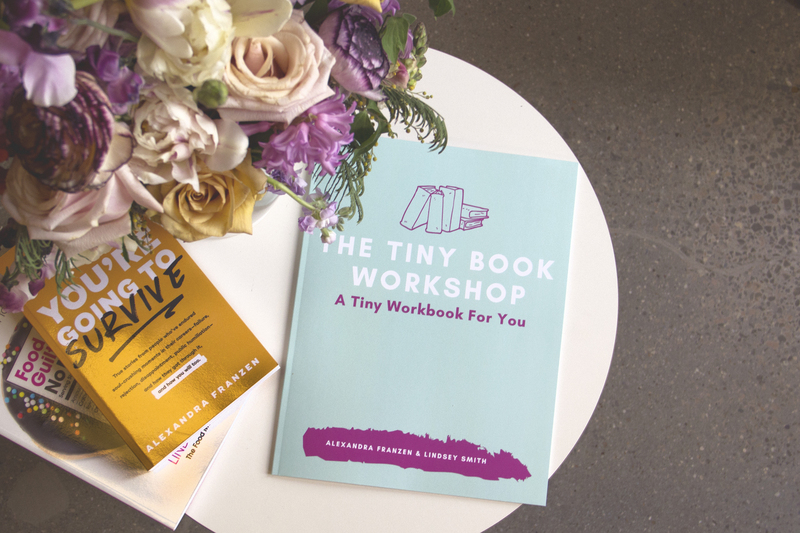 Join Lindsey Smith (Founder of One Idea Press and author of Eat Your Feelings and Hear Me Roar) and Alexandra Franzen (Founder of the Tiny Press and author of So This Is the End and You’re Going to Survive) for The Tiny Book Workshop. Learn how to outline your book, how to choose a title, how to get unstuck and get the words flowing, and how to get your book printed…so you can experience the thrill of holding the finished book in your hands! 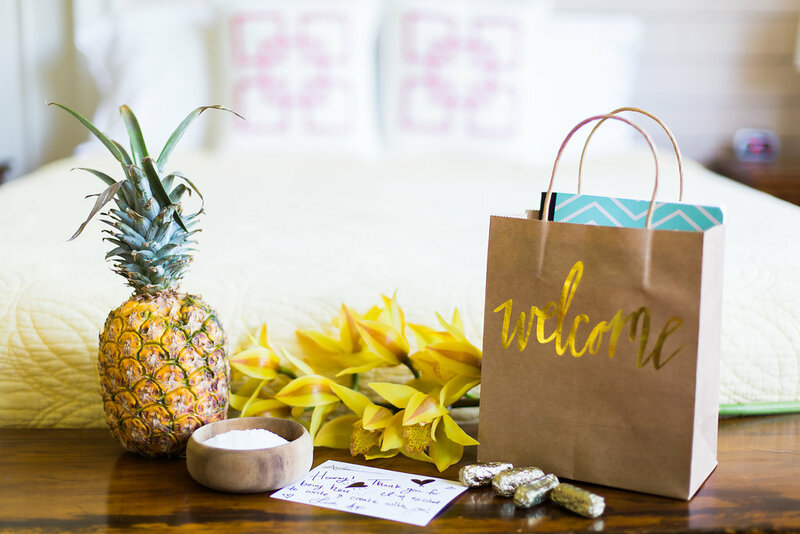 Want to be the first-to-know about future retreats, classes, and parties that haven’t been announced yet? Please hop onto my mailing list. Thank you!